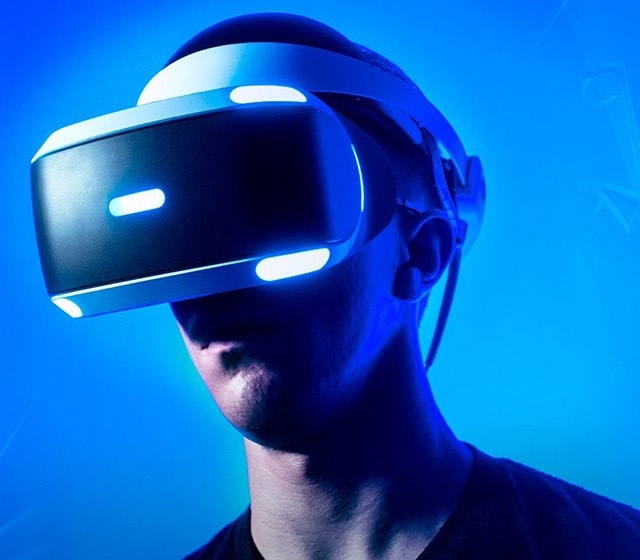 VR has emerged as the standout technology of the past few years, and one particular domain where major strides were made last year was VR gaming, thanks to the push given by Sony’s PSVR (PlayStation Virtual Reality) gaming platform. But a major drawback that prevented PSVR from becoming a gaming phenomenon was the dearth of compatible titles, especially from big-name franchises. However, things are about to change in 2018, and they will improve in a major fashion for the PSVR gaming arena. Sony Interactive Entertainment has recently conveyed through Nikkei, the world’s largest financial newspaper, that game developers and publishers will churn out significantly more titles in 2018, and by the end of the year, the library of PSVR titles is expected to grow from 150 to 280 VR-ready games. 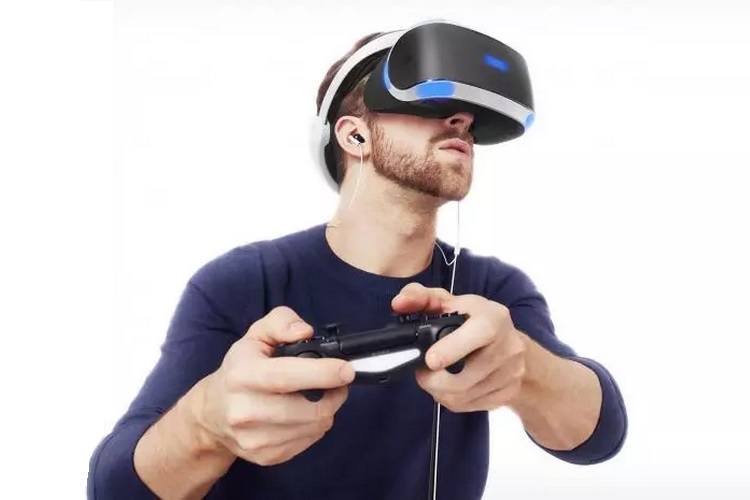 A growth of nearly 80% in the diversity of games available for the PSVR platform will surely boost the sales of Sony’s VR-ready gaming accessory, considering the fact that with only 150 PSVR titles by the end of 2017, Sony has managed to sell around 2 million PSVR headsets. Moreover, over 12.2 million titles optimized for the PlayStation VR platform were shipped worldwide as of December 3, 2017. In its interaction with Nikkei, Sony’s video game and digital entertainment wing further revealed that renowned publishers like Bandai Namco Entertainment and Capcom have also upped their efforts in the field of VR gaming. The ongoing development is a clear sign that the aforesaid duo of the gaming industry heavyweights might either bring VR-optimized versions of their popular PS4 titles or they might create waves by launching new VR games altogether. Industry analysts have already predicted that Sony’s focus on the PSVR platform is rock solid, and with marquee titles like Skyrim and DC games committing to Sony’s VR platform, 2018 surely looks like it could be a great one for the PlayStation VR platform.